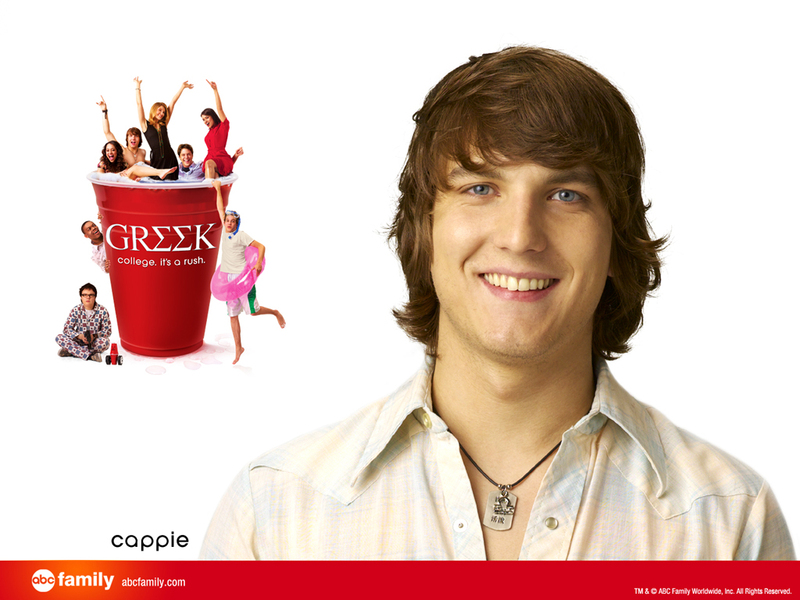 Cappie. . HD Wallpaper and background images in the Greek club tagged: official cappie. i loveeloveelove cappie so much!